As the tech world becomes increasingly mobile, companies want to make sure that your batteries never run out of juice. Mobility comes at a price--thanks to our amped up smartphones and laptop-killing tablets, we now need extra juice just about everywhere. 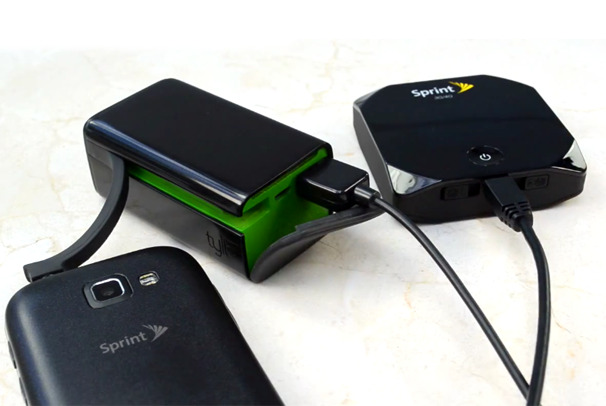 Here are some of the coolest and most useful gadget-charging gear we saw at CES 2012. This slim $30 charger has a built-in micro-USB plug, which Digipower says it will charge your smartphone in about 45 minutes. 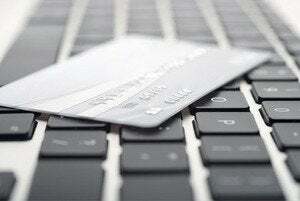 The ChargeCard comes in a variety of colors, including pink, brown, and green, and it easily slips into your wallet. Tylt's Zumo is a small $40 rechargeable battery pack. The Zumo has everything built in--a flexible USB cable for charging an on-board battery and a flexible micro-USB arm for charging your devices. If you own an iPod or iPhone, you can also get an Apple version of the Zumo, which has a cable that can connect to those devices instead of a micro-USB cord. The Zumo only has an output of 1 amp, so it cannot charge your tablet. Duracell and Powermat displayed new, larger Powermat prototype inductive charging surfaces at CES. 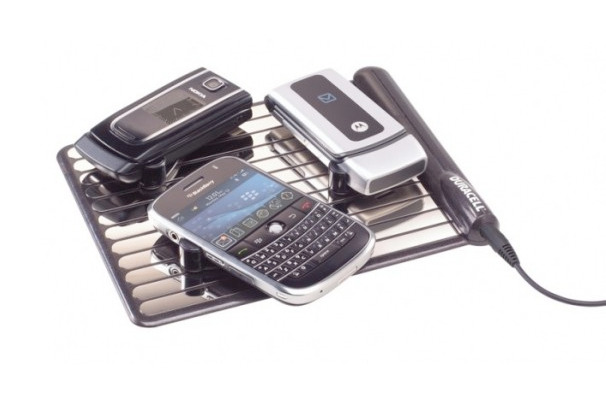 These devices let you charge gadgets by setting them on a specific plate with the help of a special battery back that you attach to your phone or gadget. These new Powermat prototypes include surfaces inside a toybox and a desk drawer, and on a lamp. 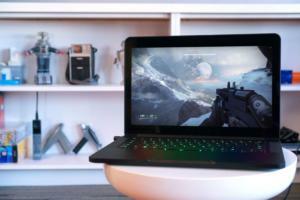 These surfaces are still a couple of years away from market, though, so don't run out to buy one just yet. The RFA Powerbag is perfect if you're on the go: It has a built-in 6000 mAh rechargeable battery , which will let you recharge your phone up to four times before it goes dry (3000 mAh and 9000 mAh batteries are available as well). 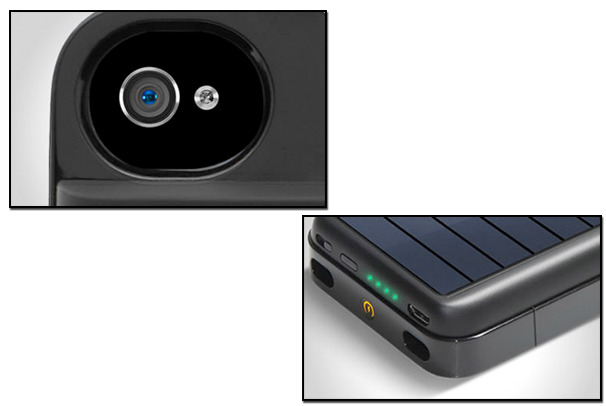 The Powerbad has built-in connectors for micro- and mini-USB, as well as for the iPhone. 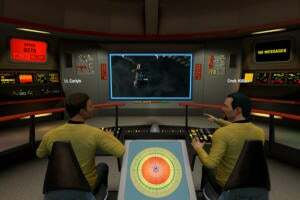 You'll also find a full-sized USB port for charging tablets and other portable devices. The Powerbag starts at $140. Most portable battery packs are good for charging smartphones, but not tablets. Not so for the the $79 JS-7000 from Digipower. This power pack has a 7000 mAh rechargeable battery and a total high output of 2.1 amps, which is plenty of power to charge a tablet. The JS-7000 has two USB ports and it can charge two devices simultaneously. 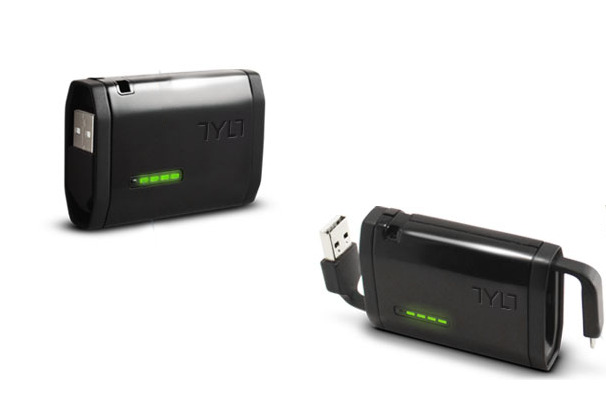 Tylt's $70 PowerPlant is a funky-looking portable battery pack with a built-in micro-USB plug and a 5200 mAh battery. When you're not using the PowerPlant, it just looks like a little box--but it has a flexible cover that hides a USB port and a micro-USB port (for charging the power pack). It also has another micro-USB arm that folds out so you can charge two devices at once. The PowerPlant has an output of 2.1 amps, so you can charge a tablet with it. The $80 Innergie PocketCell is a slim 3000 mAh rechargeable battery that can charge any device that has a micro-USB, mini-USB, or iPod/iPhone/iPad port, thanks to its 3-in-one USB cord. This cord doubles as a wall/laptop charging cord for thePocketCell itself. The PocketCell gets you more than 15 hours of talk time on a smartphone, and more than 4.5 hours on a tablet. 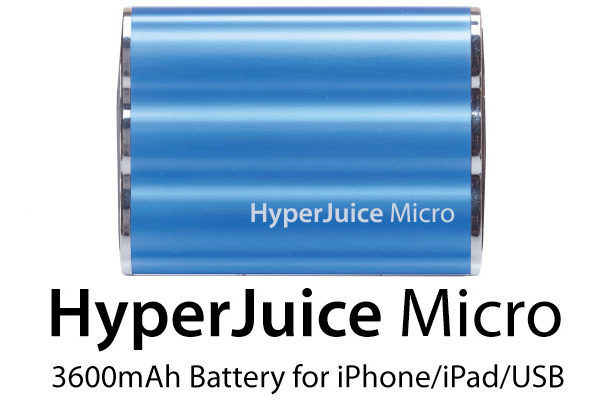 The $100 HyperJuice Micro is certainly one of the more attractive portable battery packs. It has a ridged aluminum outer shell that comes in 10 different colors: Silver, gray, purple, pink, red, orange, gold, green, and blue. The Micro has a 3600 mAh battery that can charge your iPhone up to three times and give you about five hours of iPad battery life. 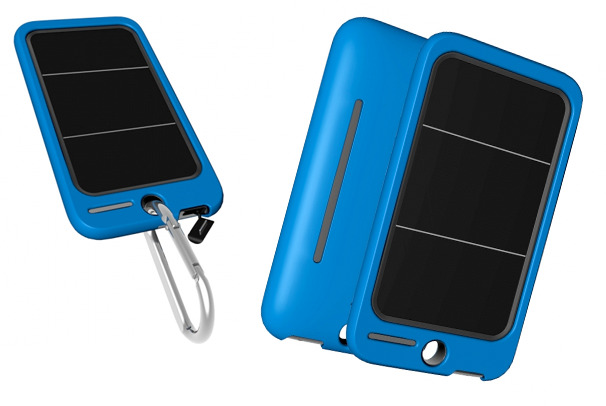 Eton's popular $80 solar-powered iPhone 4 and 4S charging case is now available in…white. As an Eton representative told me, "Apple taught us that you first release something in black, and then six months later you release it in white and people will go crazy." 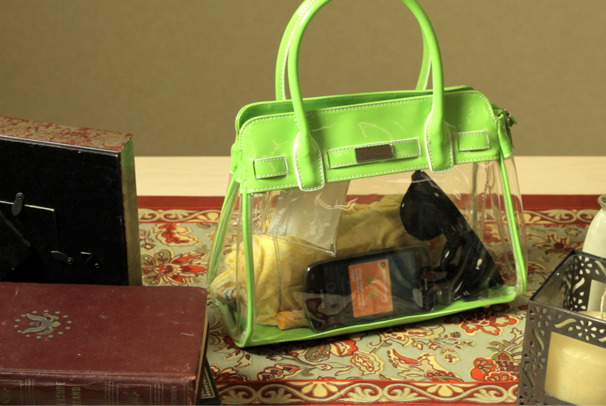 The Mobius case easily opens up to accommodate your iPhone, and can get you an addtional five or so hours of talk time. Charging your gadget in your car can be difficult, and getting a power inverter installed costs about $250. But thanks to PowerBright's $25 Ultra-Slim power inverter, you can stay juiced on the road. 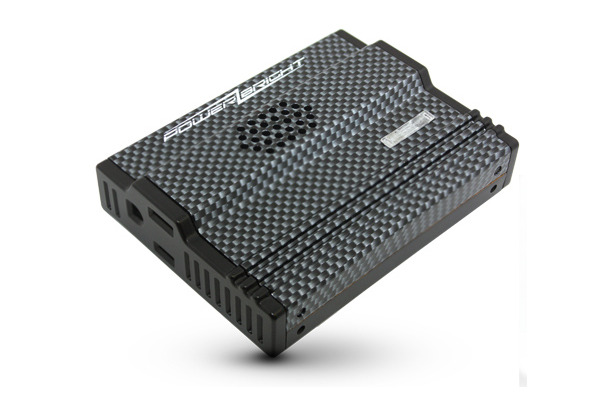 The Ultra-Slim plugs into your car's cigarette lighter (it also has an airplane connection), and features a 100-watt or 175-watt output. 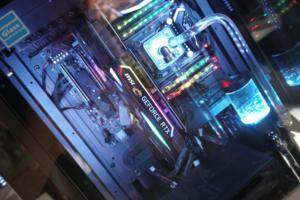 It also has both a three-prong outlet, a USB port, and its own cooling fan. Fulton's eCoupled charger technology gives you more space to work with when wirelessly recharging. This means that eventually you can keep your devices in a bag, for instance, or at least not have to place them on a special surface in order to recharge them sans-wires. 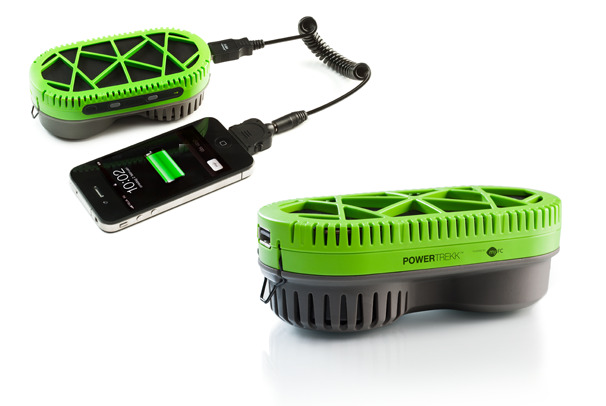 The PowerTrekk system uses water, clean or dirty, to perform a chemical reaction and generate electricity equal to about 4AA batteries, enough to charge a phone, GPS, etc. If you're prone to getting stuck in the wilderness with no other power supply around, this pack could end up saving your life. The system should be available by May in REI stores. Pricing was not available. The SolarCharge by PowerSkin is essentially a battery pack with a solar panel on the reverse, providing you with 1,000 mAh, or 350 minutes of talk time. 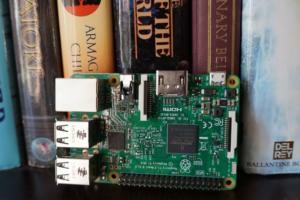 It uses a microUSB port. It is a universal charger for all types of smartphones--iPhone, Android and BlackBerry--as well as all generations of iPod touch. It'll set you back $70, so it might only be useful if you spend a lot of time outside with your battery drained.